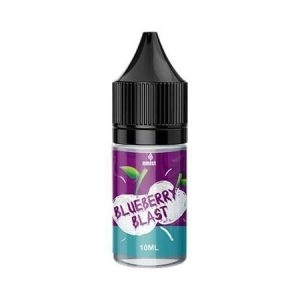 Blueberry Blast flavour has got sweet and tangy written all over it! Another classic flavour catering to our fruit flavour loving audiences. 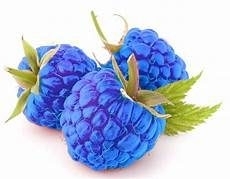 This flavour is unique in itself. It gives that unique flavour of sweet and sour grapes! 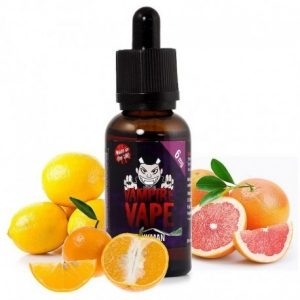 It would definitely be a treat and a pleasant surprise for the vapers trying this flavour. 50+ flavors to chose from. Minty, candy, sweet, drinks, tobacco and even sour.